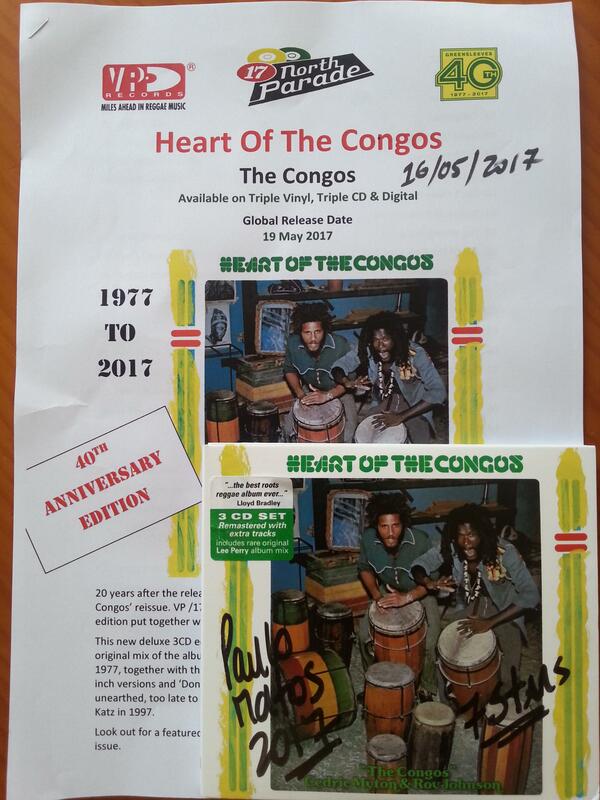 with Heart of the Congos & Bob Figurante live & direct Conversation, check it ! Thanks to all Labels, Artists and Bands. If you want to Promote your Material from Portugal to the World, please contact me.